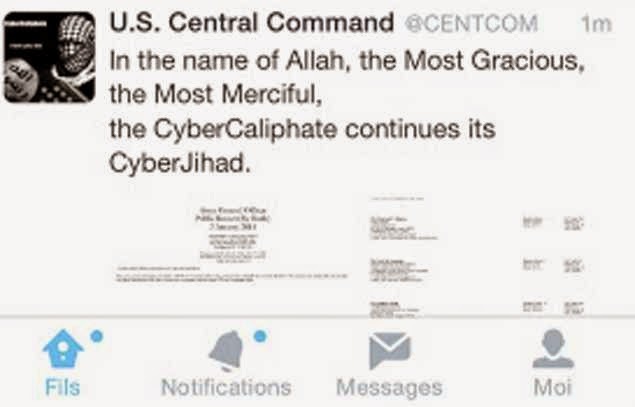 Home » defacement , youtube » Breaking News : US Central Command's #Twitter,#Youtube Accounts Compromised By #ISIS ! 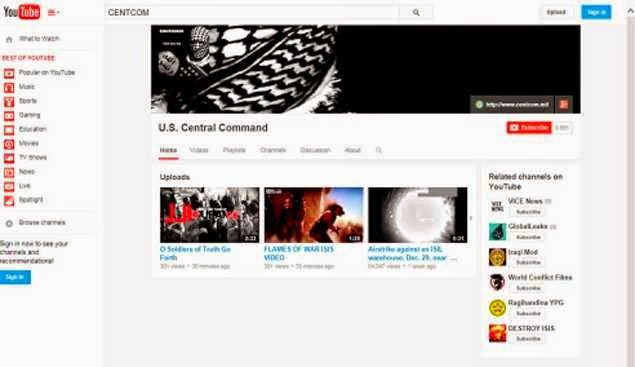 Breaking News : US Central Command's #Twitter,#Youtube Accounts Compromised By #ISIS ! Twitter handler has tweeted "American soldiers, we are coming,watch your back " Other tweet revealed few names and Phone NUMBER with email addresses of Army personnel ! They also shared .Ppt (power point) slides and Maps too ! 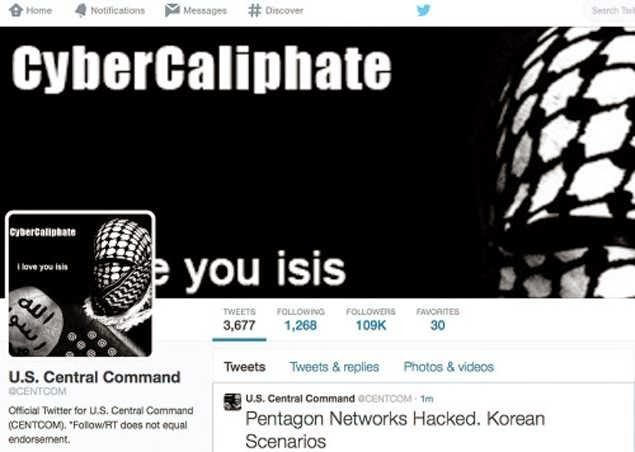 A Tweet also Consisting these words: "Pentagon Network Hacked! China Scenarios" and "Pentagon Network Hacked Korean Scenarios"
Mr. President of Barack Obama was giving a speech about Cyber Security ! in his speech Mr. President said that USA had been reminded of "enormous vulnerabilities for us as a nation and for our economy"
This the first major loop hole of year 2015. However pentagon officially said that it's not a threat.They will Review it soon. So Now we are gonna hear news about cyber crimes too from iraq ? This is the most irritating hack news of this year . The Sensitive data is available on google cache ! Google should remove that stuff as soon as possible .